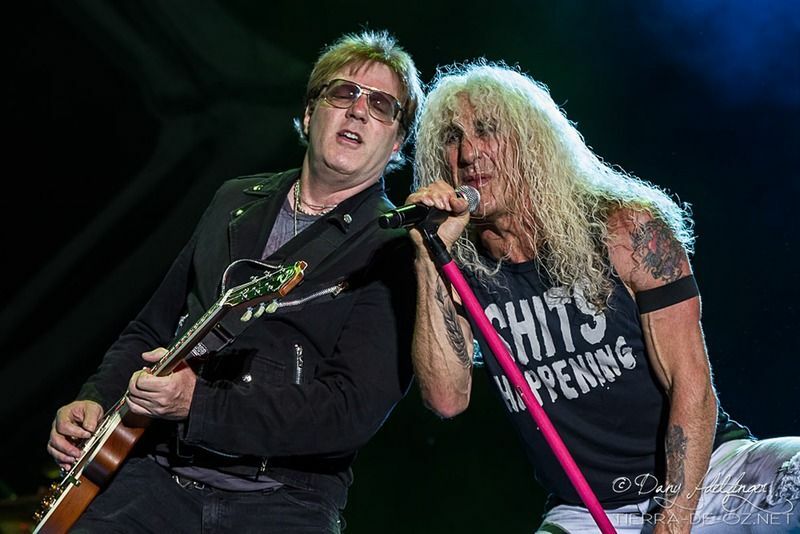 Twisted Sister is an American hard rock band from Long Island, New York. 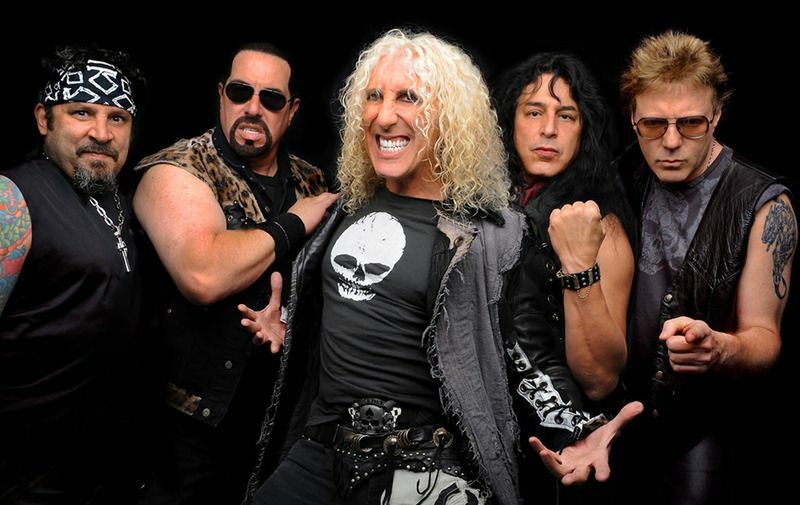 Twisted Sister's most well-known hits include "We're Not Gonna Take It" and "I Wanna Rock". 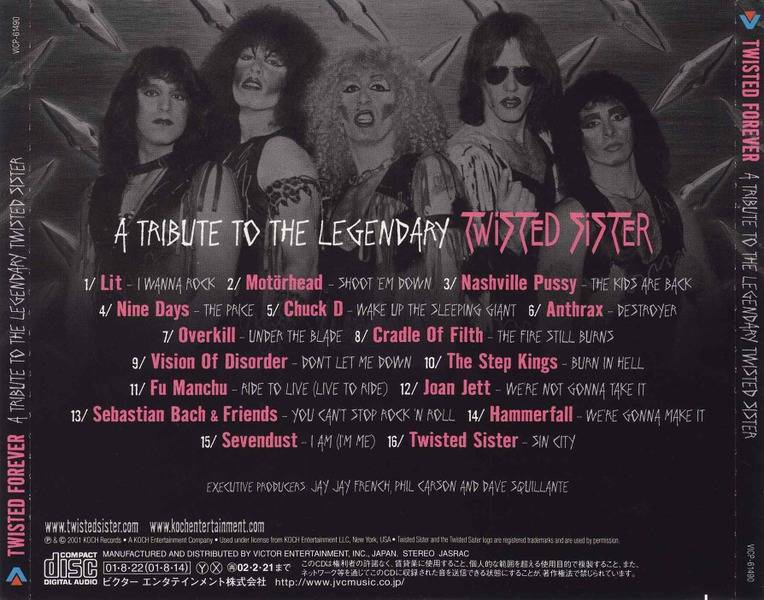 Many of the band's songs explore themes of parent vs. child conflicts and criticisms of the educational system.While the band members' famously cross-dressed appearance might seem to link them with the 1980s glam metal movement, Twisted Sister's aggressive musical style was coupled with a more grotesque use of makeup and women's clothing resulting in a product quite distinct from the more hedonistic androgyny of glam metal groups like Mötley Crüe, Ratt and Poison. 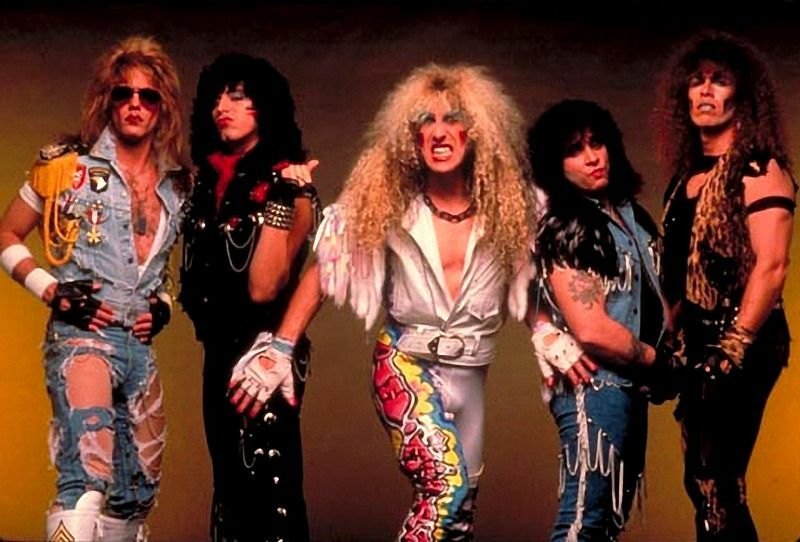 Often considered glam metal for their image,the band rejects the "glam metal" tag as inappropriate.Twisted Sister are also ranked No. 73 in VH1's 100 greatest artists of hard rock. 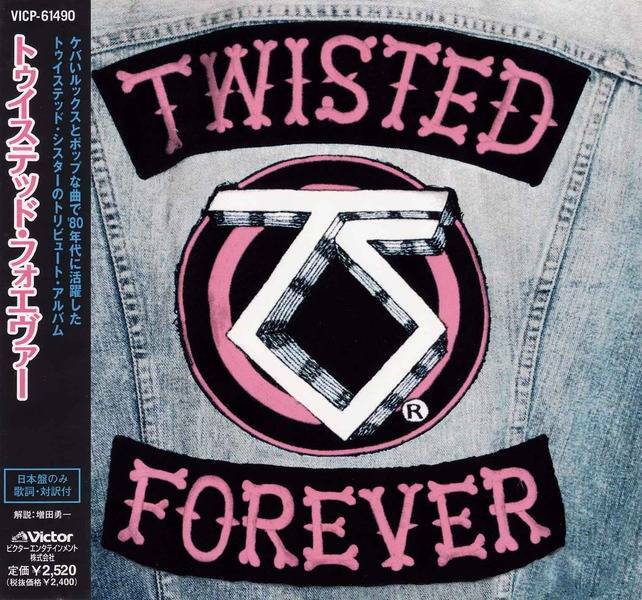 Twisted Forever – A Tribute to the Legendary Twisted Sister is a tribute album to Twisted Sister, released in 2001. Release of the album was on both CD, and a collector's edition released on double pink vinyl records.